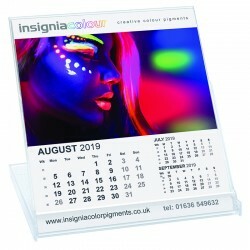 Are you attending an upcoming corporate event, exhibition or conference? 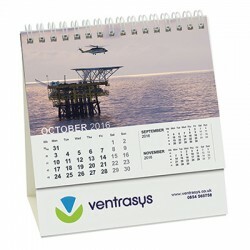 No doubt you’ll want to hand some freebies out - promotional calendars can be a good option. 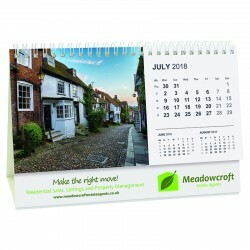 We offer a range of desk calendars, wall calendars and advent calendars. 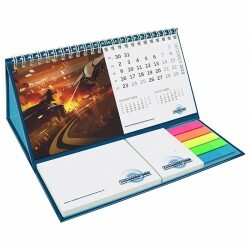 So, depending on the time of the year and who your visitors are, you can create your own customised calendars. 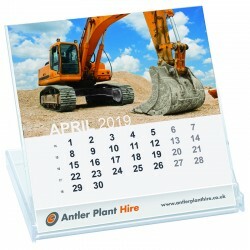 This is great for brand exposure, as visitors can use your promotional calendars at work or home. You can even hand them out to employees, or order extra for future events too. 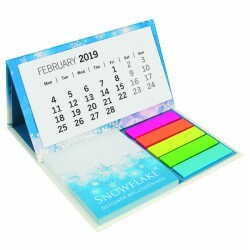 For over 20 years, our team of experts have worked in the promotions industry - so they know everything there is to know about providing customised promotional calendars. If you have any questions - whether it’s about design, pricing or delivery - then get in touch with us by phone, email or live chat, and we’ll be happy to help. We’ve always strived to never let a customer down, and our 4.8/5 score on Feefo reflects this. We want to make sure you’re totally happy with product quality, pricing and delivery. Plus, we know how busy you are: that’s why all we ask is you upload your artwork to our website, and we’ll do the rest for you! 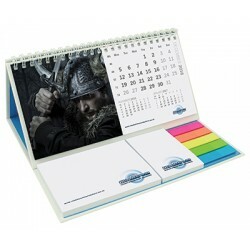 Forget waiting around for weeks for your order of promotional calendars. 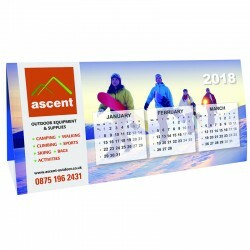 The majority of our standard items can be screen printed in five working days, and once you’ve placed your order, you’ll be able to track it instantly online. We’ll also send you an automated update when it’s out for delivery, so you can ensure you’re around to receive it. 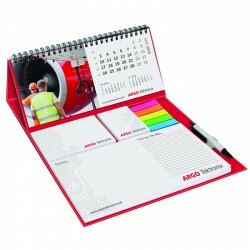 Corporate branded stationery is a great freebie for handing out at events, but it’s not the only option. 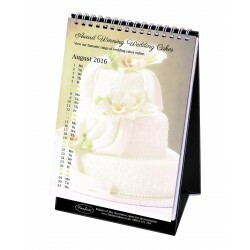 We have thousands of products on our website, just waiting for you to customise! From clothing to technology, gifts for event giveaways and bags; browse the rest of our website and see what else you can discover.